Each of our cooking classes last approximately 2 hours and is fun, informative, and filled with fresh yummy food. 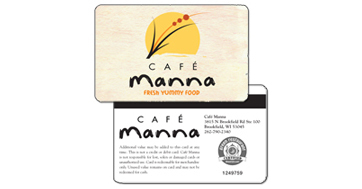 Please call Café Manna @ 262-790-2340 for more information. All classes are on Sundays from 2:00pm to 4:00pm. All classes are demonstration cooking classes, with tastings of each dish that we prepare. Coffee and teas are included. Wine is available for purchase at a special class price. The cost for each class is $40 per person. Reservations are required. Sign up early, as classes can fill quickly!